That’s Collins Wetangula, a student in the dormitory when masked al-Shabaab militants descended upon dormitories at Garissa University College in Kenya asking students if they were Christian or Muslim. Masked al-Shabab militants stormed dormitories at a university in northeastern Kenya early Thursday, killing at least 147 people in the worst terror attack on Kenyan soil in nearly two decades, officials said. More than 500 students were rescued after the Islamist militants attacked the campus of Garissa University College around 5:30 a.m., shooting some young people and taking others hostage. At least 79 people were injured, according to Kenya’s National Disaster Operation Center. 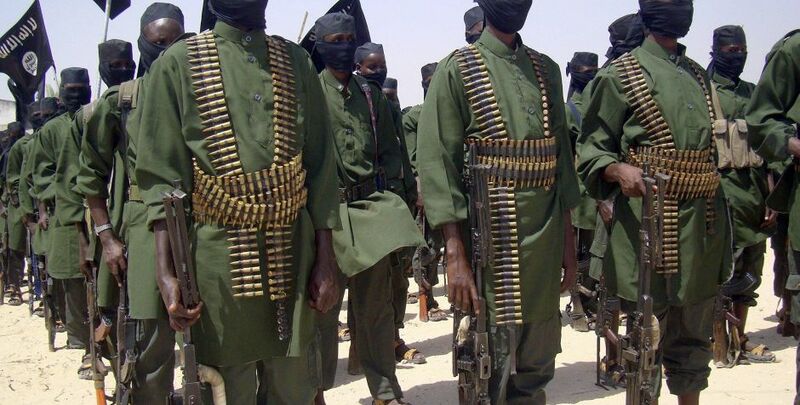 The Somali-based Islamist extremist group al-Shabab claimed responsibility, admitting to targeting Kenyan Christians. This is stunning, shocking, outrageous, and unfortunately not surprising. Yet another radical Islamic jihadist army – just like ISIS, the Islamic State – is ruthlessly murdering Christians, targeting them for their faith. This global and historic persecution continues. We remain committed to defending persecuted Christians through our offices in Kenya, the Middle East, and beyond. Tomorrow, as we observe Good Friday and Passover, the ACLJ is releasing our latest film, “Let My People Go,” about our global fight against religious persecution. The first step in defending the persecuted Church is to share their story.